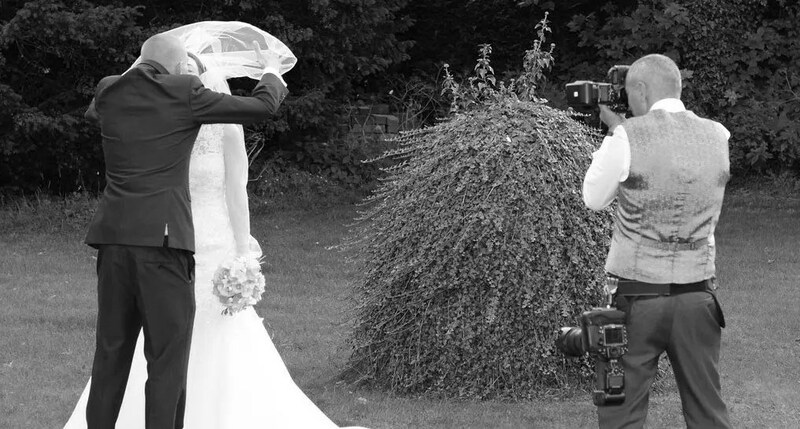 Home/Weddings/Do you feed a photographer at the wedding? Ooh, good question. If it’s me, no. But that’s not true for all photographers. For others some do like to be fed, normally you would provide the same meal as you are having, but they would eat somewhere else. From the photographers viewpoint, he/she probably wants to chill a bit and not feel like a bit of an awkward guest on a family table. If the photographer is only there for the service, and not covering reception events or post-meal events, then no you wouldn’t normally feed them. If you’re not sure, check with your photographer in advance. If you don’t want to feed them – don’t feel obliged, but make sure they know.